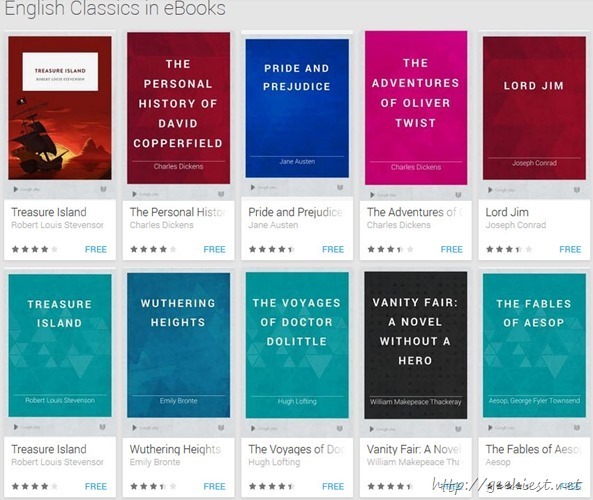 Do you have an Android device with Google Play Books installed on it and do you love to read world classic books on it ? You can get many books for Free from Google. (Most of these books are available on the Amazon for free too- for Kindle).